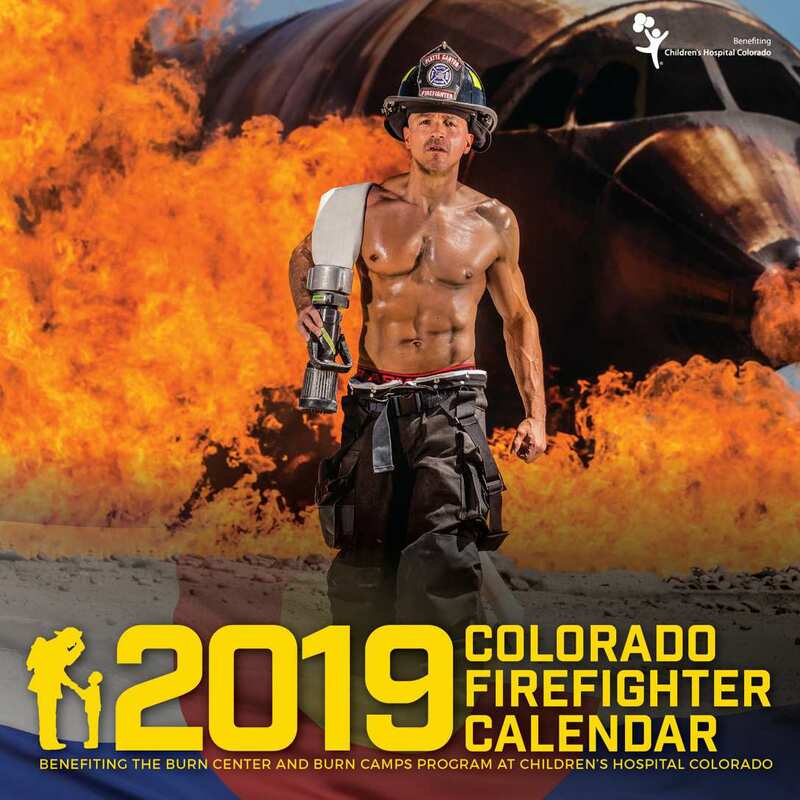 The goal of each appearance or signing event is to raise $750 for the Burn Center and Burn Camps Program at Children’s Hospital Colorado through calendar and merchandise sales, donations, promotions, etc. Please complete this form in its entirety and we will notify you of a decision within 30 days of submission via either email or phone. Thank you for applying to have the Colorado Firefighter Calendar appear at your event.